BILL SHOCK! SP GROUP BILL OVER $500 WITH NO AIRCON! You are at:Home»Caught In The Act»BILL SHOCK! 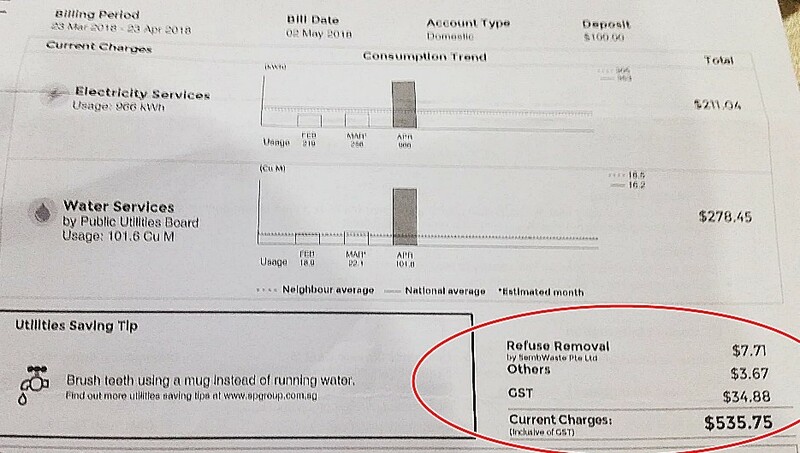 SP GROUP BILL OVER $500 WITH NO AIRCON! ANYONE ELSE FACING THE SAME PROB??? How is this even possible when we dont even use aircon.. No water-pipe leakages as well?!?! No stay-in visitors since Feb 2018. While we were at Yishun… our monthly bills never exceeded $200+ n we used to ON aircon every single day! Previous ArticleJOHOR CAR THIEVE TRIED TO MADE OFF CAR WITH SMALL BOY. BEATEN UP!